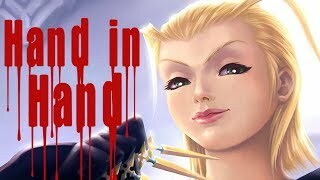 I’m terrible at making timely blog posts. Go give it a listen! Hats off to Scribbler and her gang of VA’s for such amazing work. 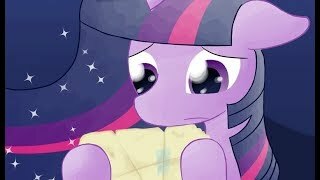 Little AJ made me cry. Hey folks -- I'm a day late on this (I was away from home for the holiday) but I'm excited so I just have to throw it out there anyway! 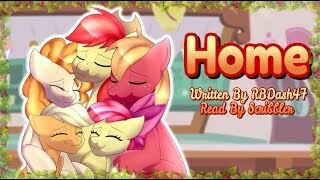 If you're still winding down from your Christmas but aren't quite ready to give up on the holiday spirit, may I suggest this amazing new reading of "Home" by Scribbler? 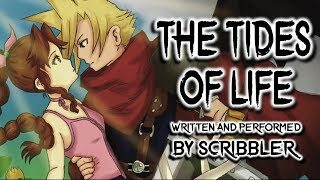 ...video dubbed by Scribbler popped up in my YouTube notifications an hour ago and I thought I would share it with y'all. Check out her fimfiction page and YouTube channel for more of her amazing work. 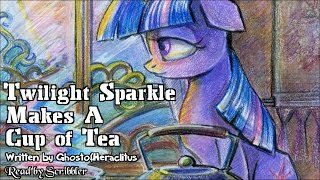 ObabScribbler—star of words both written and spoken—has made an utterly wonderful reading of, perhaps, my oddest story: Twilight Sparkle Makes a Cup of Tea. After months of anticipation, fanfic reader extraordinaire Scribbler has released her four part full-cast adaptation of my very own 'Grogar: a Hearth's Warming Horror Story.' My thoughts on each part below the break! Indulging one of my older fandoms today with a fanfic reading from Batman/Justice League. 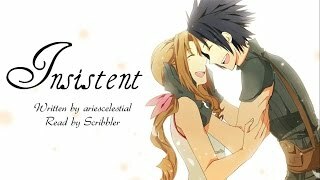 Specifically a Har;ey/Ivy tragedy story because ... well, it's me? You were expecting something light, bright and sparkling? Day one. I make it to the "Them's Writin' Words" panel five minutes late. From my spot at the back, I can't tell if any of the panelists recognize my battle-jacket. The panel is good, but I'm nervous about what happens after, because it includes two people I've never met in person. One is an Ewan McGregor-looking dude called AShadowOfCygnus, who is arguably my biggest fan. The other is Scribbler, who... is Scribbler. 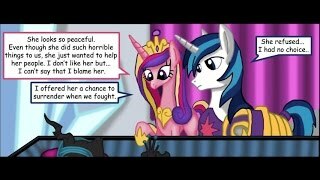 Obabscribbler, a very talented writer, is also well-known for her excellent dramatic readings of fanfics. 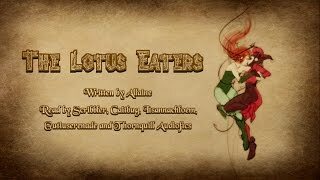 They include background music, talented voice actors delivering the lines of various characters, and of course Scribbler's own voice as narration. More to come when I'm not so giddy. 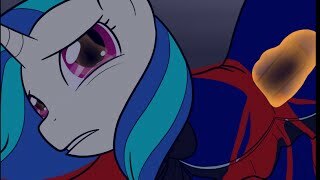 Oh Babble Scribbler is a semi-frequent podcast I run with members of brony community. 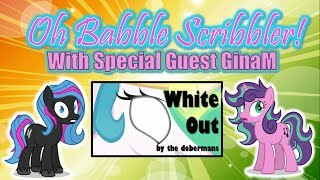 This week, VA Gina M brings to the table a fic I was previously unaware of, but which she, as an accomplished Celestia fan-actress, wants to discuss: White Out by the dobermans. The post-con update will need to wait until later... but needless to say, I had an AMAZING time... Many thanks to Zoljen for providing sleeping space, and also acquiring a few goodies for me while also getting things for Sylvian to torment him with hints of until he gets the package... It was also awesome meeting Nighty, Calm, Kestrel and Changeling32... All awesome peeps! And now I'm super stoked for June to come around because Calm said he'd probably come to MLP-MSP!